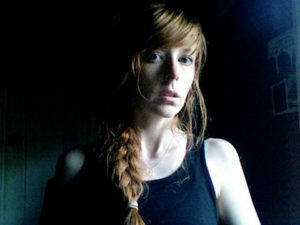 Julia Gfrörer was born in 1982 in Concord, New Hampshire. Her work has appeared in Thickness, Arthur Magazine, Study Group Magazine, Black Eye, and Best American Comics, and her graphic novel, Black is the Color, is now available from Fantagraphics Books. Her last name rhymes with despair, and her heart is black as jet.